Hi everyone! Happy Wednesday! Wew, lucky are those students who gets their rest day today due to the celebration of the 29th Anniversary of People Power Revolution, and I have been reading posts from my Facebook friends who are working, about their rants with the closed roads along EDSA. I'm not sure if it's traffic along every road today or how clear the cost is, so I'm just going to do a quick review of this product and I'll be preppin' for work o I won't be late. Hihi. 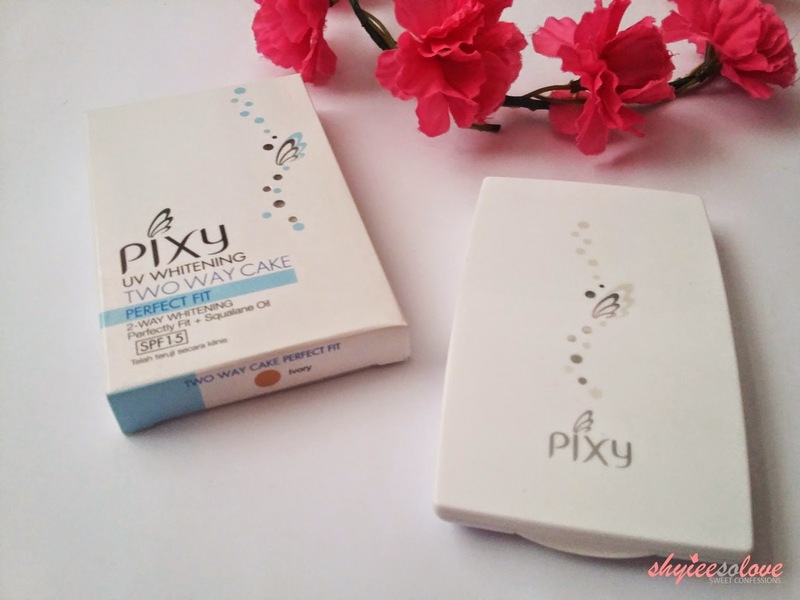 Pixy Philippines a quality casual cosmetic brand suited for Asian women by Mandom Philippines Corporation. I was aware about Pixy when I received my first box from BDJ Box, which is an Exclusive Pixy Box.  I really loved that box and the main reason why I love subscribing to BDJ Box is that, they really let Bellas discover new beauty brands. Anyways, I received this piece from BDJ Box twice. Same shade, though. 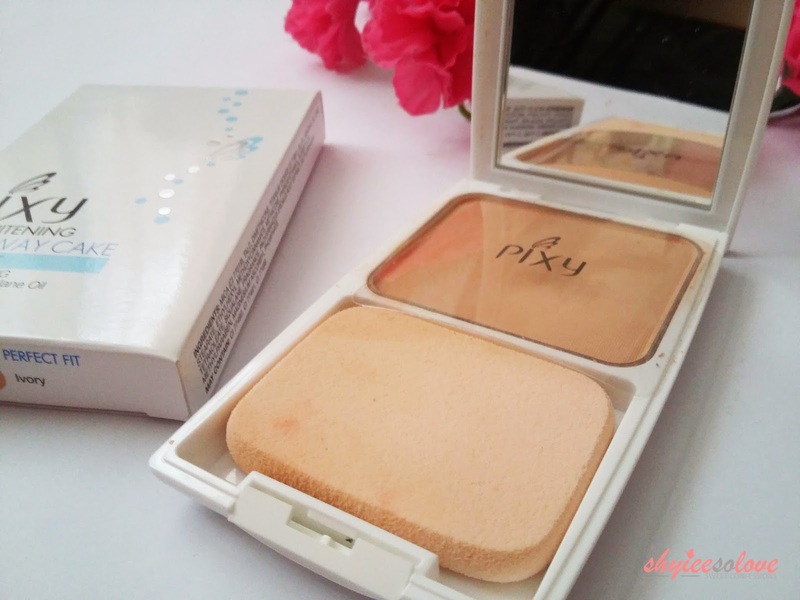 Product Claims: This powder formula blends perfectly for a smooth and long lasting base. Use it wet for more coverage, or dry for a natural look. 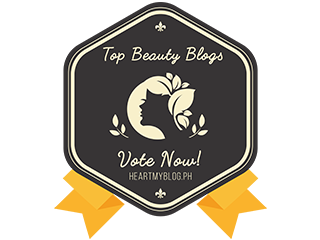 It contains two-way whitening squalane oil to prevent dry skin, and SPF15 to protect your skin from sun damage. The 2-way whitening formula, from the combination of Natural Whitening Powder, Vitamin C derivate and Sunscreen protects skin against sun rays and makes your skin fairer. Every Pixy product comes in a box. 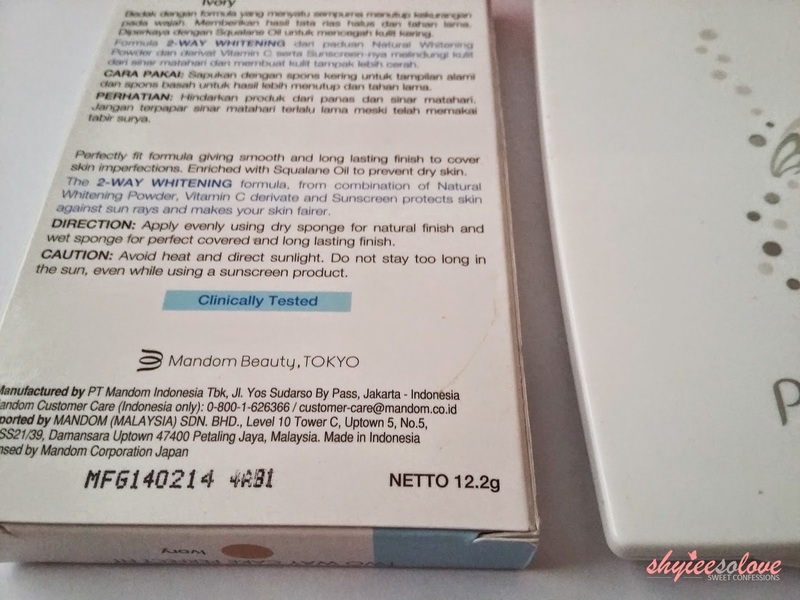 At the back of the box you can find all details you need to know about the product such as product claims, ingredients, manufacturing date, etc. If it's not too clear, I'm sorry for the lighting, but the photo above shows the shade of the product. 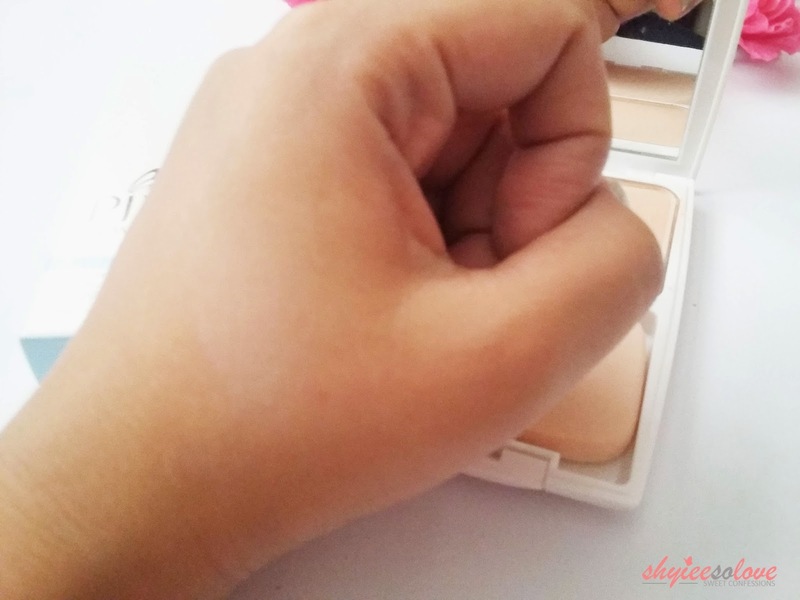 The foundation is in Ivory shade. I'm not sure how many shades are available for this since Pixy have limited stores since they just started last year. 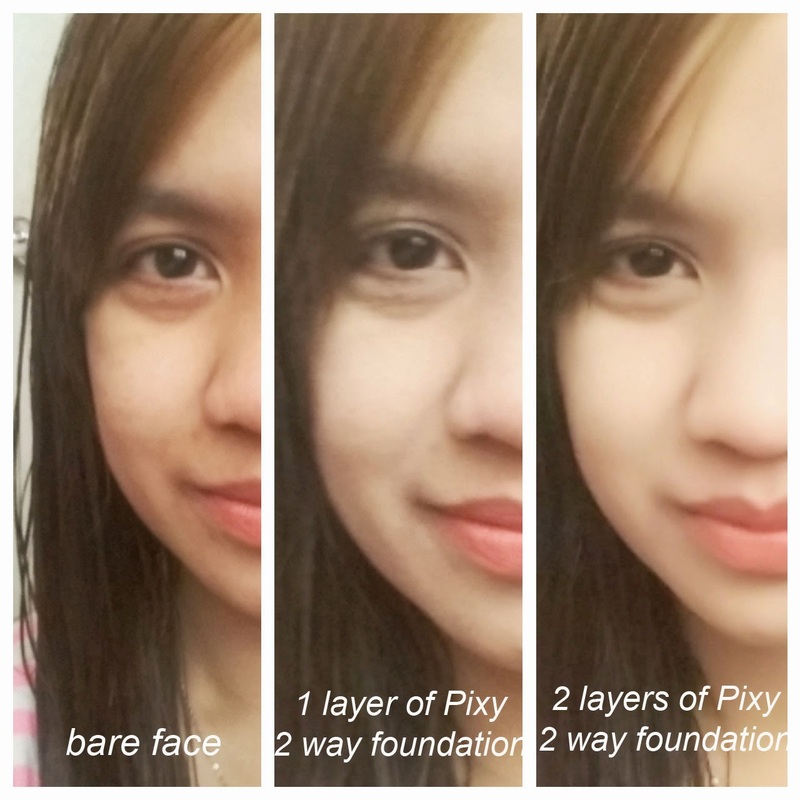 But I have only tried this shade for the Two-Way Cake, and two other shades from Ultimate Make Up Cake, which I got from my April 2014 BDJ Box. Provides full coverage. It can cover blemishes and good to last for 3-5 hours, or more if you're in an air-conditioned room. 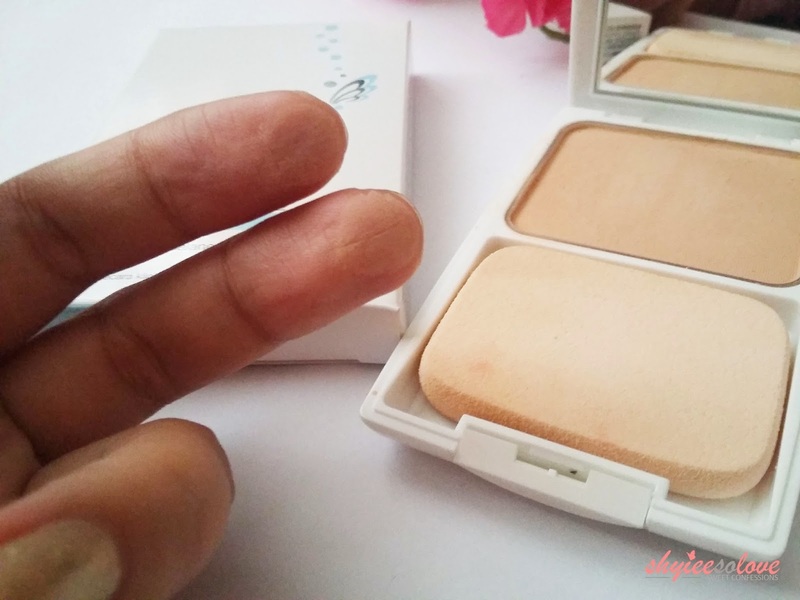 Full coverage when applied with wet sponge, even with dry, for natural look. Affordable. When you're having a dilemma with your budget and your beauty, Php275 is good for a foundation with almost same effect like some high end brands. Best applied using wet sponge. I have tried using this in wet sponge and it lasts longer on the face. Actually, it's the beauty guru's secret to long lasting make ups. The shade is a little bit lighter than my skin tone so sometimes, I'm too glowing. It really whitens, but it's too much for my current skin tone. I wish I have a bit darker shade to balance.